Wolfgang Saus is overtone singing professional and scientist. He worked with renowned musicians, including Gidon Kremer, George Pretre, Helmut Rilling. His roots in classical singing, physics and chemistry characterize his special approach to the voice. With Bodo Maass he developed the sound analysis software „Overtone Analyzer“. He is author of the textbook „Oberton Singen“, recieved the Klüh-Foundation innovation award, is founder of the experimental European Overtone Choir. Currently he is president of the German Society of Singing Science. 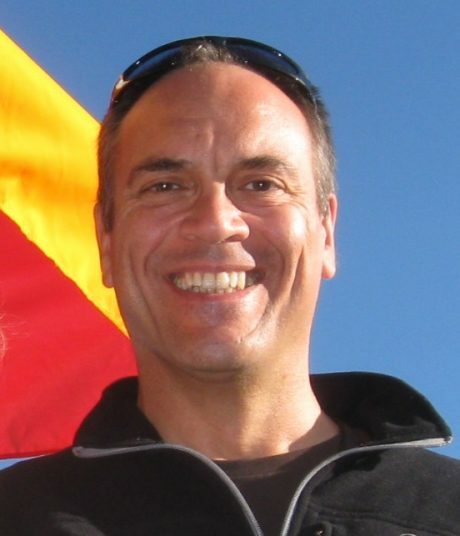 He works as a freelance vocal teacher, choral sound coach and voice researcher throughout Europe.